“Execution is everything” a mentor once told me when he learned I was building a startup. I now respectfully disagree. I now understand that potential must precede execution. Why? Because of LeBron James and Nokia. As a basketball fan I had one of the greatest revelation of my life last night: I have the same amount of NBA championship rings as LeBron James. James is the most dominant player in all of basketball with back to back MVP awards to prove it. Last year he led the Cavs to a league best 61 regular season wins but they stumbled in the Conference Finals to the Orlando Magic. His execution in game 1 was nearly flawless (he put up 49 points) however the Cavs still lost the game. Why? His team lacked championship potential. There wasn’t a supporting cast around him. It didn’t matter how well he executed, the potential for his team to win a title just wasn’t there. 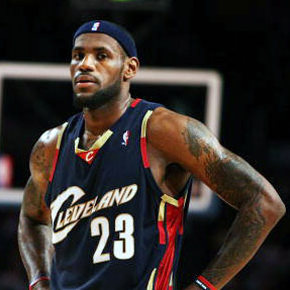 Fast forward to this season when LeBron James moved over to the Miami Heat. He is now on a team stacked with talent and they have the potential to win a championship. All that’s left now is the execution. For your startup to be successful you must have both potential and execution. Last night Engadget leaked an internal memo from Nokia’s CEO Stephen Elop. It provided an honest look at the company and it appears Elop understands that Nokia has a huge problem. Elop is working against a company culture who’s thinking is flat out wrong. The former CEO (That Elop replaced) at Nokia believed that Nokia’s platform had potential and they came to the conclusion that the problem was that they weren’t executing their strategy well. If you have ever used a Nokia smart phone you already know how laughable this line of thinking was. Don’t believe me? 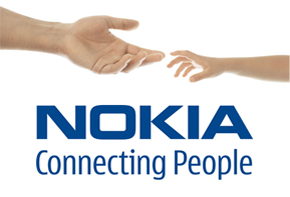 Pick any Nokia phone available today and compare it to Apple’s first iPhone that was released in 2007. The iPhone blows it away. 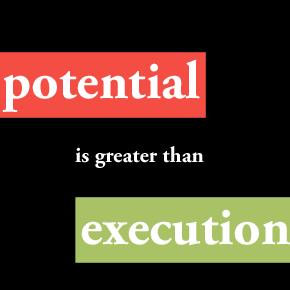 Execution without potential is nothing. You’re already dead in the water. It appears Stephen Elop has great perspective on the situation (read the full memo here), and we wish him the best in righting the course for Nokia. Startups learn from these mistakes and make sure your idea has potential before you try to execute. Late last week I was pitched by 60 startups in less then 12 hours. I saw the good, bad, and the ugly. I personally looked at every single email and I jotted down notes on pitches that caught my attention (both good and bad). I distilled my notes and turned it into a guide to help startups hone their “cold call” emails and avoid common pitfalls when looking for coverage. 1. Be personable, but don’t waste time. Nobody wants to cover a robot (“Our world leading brand creates synergy for our customers…”) and nobody wants to read Shakespeare in their inbox. Find the balance. Include a paragraph or two explaining the mission of the startup and where it’s heading (traction, bootstrapped/funded etc…) but don’t waste words. If you’re like everybody that I know, you don’t really read your email, you scan it. Think of your email as a cross between a table of contents and an index. You should be able to jump in at any point and at least have a sense of what’s going on. Be able to answer “What does your company do” in one sentence (Put this just under the greeting). Admittedly this is more of an art then a science, but you might have to gently remind people who you are if you’re not a big player in your space. 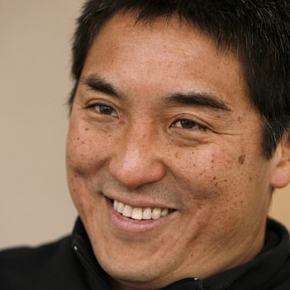 If I get 60 startups in less then 12 hours, I’m sure the big boys (Techcrunch, etc.) probably get at least 100x this amount every day. Don’t take this personally. If your site requires a login create one specifically for the people you’re trying to get coverage from and include that information towards the bottom of the email. High resolution screenshots, logos, and images go a long way in helping writers understand a Startup at a glance. Writers have a limited amount of time and you want to “lower the cost of entry” for them as much as possible. Writers don’t always have time to read a 5 page summary of your business, but could easily become interested if you “show” instead of “tell”. Pictures>Words. If you’re looking for coverage on TheStartupFoundry, follow these tips and email me at paul@thestartupfoundry.com or tip us on twitter @startupfoundry. 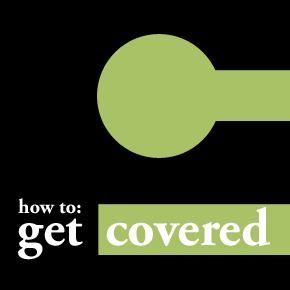 What tips have you used while trying to get coverage? When you’re trying to squeeze as many conversions as you can out of a landing page, A/B testing is critical. However, a lot of startups I talked to don’t use A/B testing because it’s a lot of work. Visual Website Optimizer is hoping to take some of the pain out of setup and tracking to become “the world’s easiest A/B testing tool”. Visual Website Optimizer is targeted to marketers who may not have technical training. Its goal is to make designing, publishing, and analyzing tests as simple as possible. VWO provides a WYSIWYG editor for creating A/B tests and it eliminates the need for tagging specific sections of the page with code to run your tests. 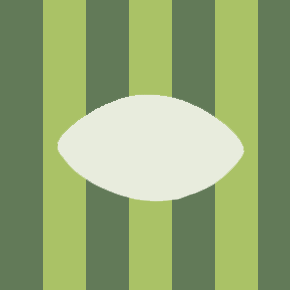 With VWO you have to add a small snippet of code to your website once and then you are free to create an unlimited number of tests from the interface without the need to touch any more code. Their goal is allow a marketer to go from an idea to a live test in less than five minutes. 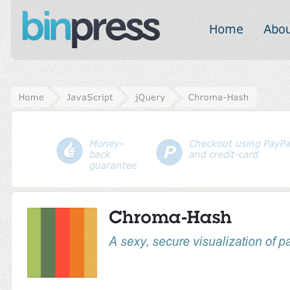 Visual Website Optimizer is bootstrapped. Visual Website Optimizer has 4,500 users, and is seeing healthy growth at a rate of 20% every month. The 800lb gorilla in the room is Google Website Optimizer. 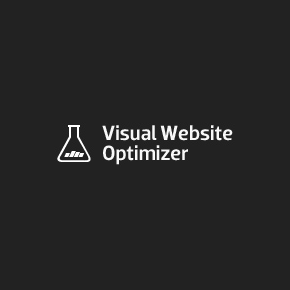 Visual Website Optimizer believes that it’s key advantage is in its user interface. The refined simplicity of their app allows even the “non-techy” person to get up in running in no time. One of my favorite things about VWO is that they have subscribed to the mantra of “do only one thing, but do it the best”. 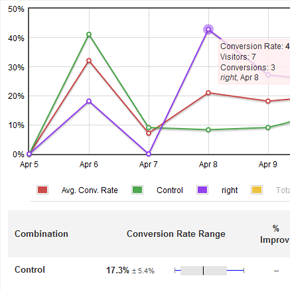 If you need to do A/B testing, I can’t recommend a better solution then Visual Website Optimizer. 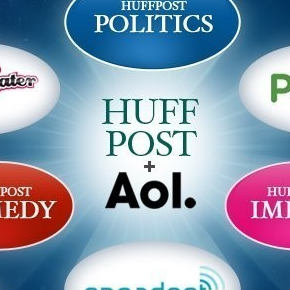 The Huffington Post just announced that AOL has acquired it for $315 million. 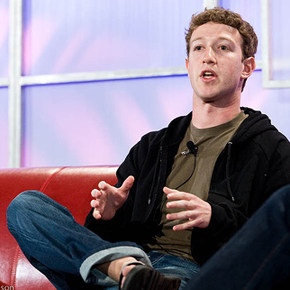 The 6 year old startup started with $1 million in funding, and grew into a power house of online news. There were many more meetings, back-and-forth emails, and phone calls about what our merger would mean for the two companies. Things moved very quickly. 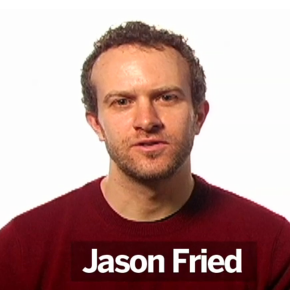 A term sheet was produced, due diligence began, and on Super Bowl Sunday the deal was signed. In fact, it was actually was signed at the Super Bowl, where Tim was hosting a group of wounded vets from the Screamin’ Eagles. It was my first Super Bowl – an incredibly exciting backdrop that mirrored my excitement about the merger and the future ahead. By combining HuffPost with AOL’s network of sites, thriving video initiative, local focus, and international reach, we know we’ll be creating a company that can have an enormous impact, reaching a global audience on every imaginable platform. Read their full announcement at Huffington Post.